Enjoy this CD of inspiring and moving music. Just listen or download it free of charge. Or you could even host a Granny Rocks Experience called Giving the Gift of Peace, where Granny combines the music with live humor and commentary just designed for you. And she can come to you anywhere there is sufficient internet. Just contact her at beth@GrannyRocksOn.com! Here’s the story behind this CD, which she released under her former name Beth Green. In 2002, Beth was watching our nation prepare to invade Iraq, and alarm bells went off in her head. She spoke against the invasion nationally, but she did more than that. She created her first music album, The Gift of Peace, for the express purpose of spreading calm through our nation and our world. The music is beautiful and heartfelt, and it has an amazing effect on listeners. Many have used it to sleep or find inner peace. Beth decided to give this album away in an effort to help all feel more centered and calm, so that we would all go into a state of relaxation from which we could act for the highest good of all. And not only did she give away the CD, she encouraged people to take as many CDs as they wanted and to give them away to others. 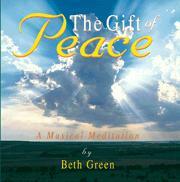 Thanks to her non-profit organization, TheInnerRevolution.Org (then called The Stream) and thanks to the enthusiastic response of individuals, bookstores, natural food stores and many others, The Gift of Peace spread everywhere, but because it was free of charge, it could not benefit from the normal music distribution channels. Today you can still receive this CD either through a free download, or write to Granny if you would like one or more free CDs. Please just pay the postage. 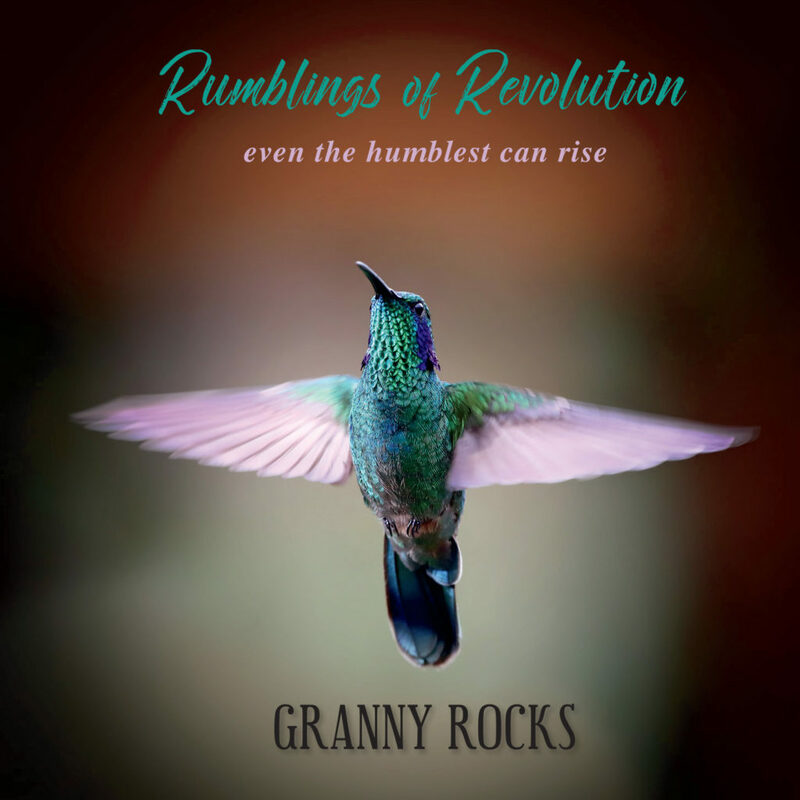 Or better yet, you can bring to your community a Giving the Gift of Peace: A Granny Rocks Experience. An event could be held in your home, churches and temples, really anywhere. Contact beth@GrannyRocksOn.com for details. And please use the link on the player to share this music with others.